On Saturday I spent a fascinating afternoon at the Laboratory of Apiculture and Social Insects at the University of West Sussex Just outside Brighton. The Evil Mobile Phones are back! 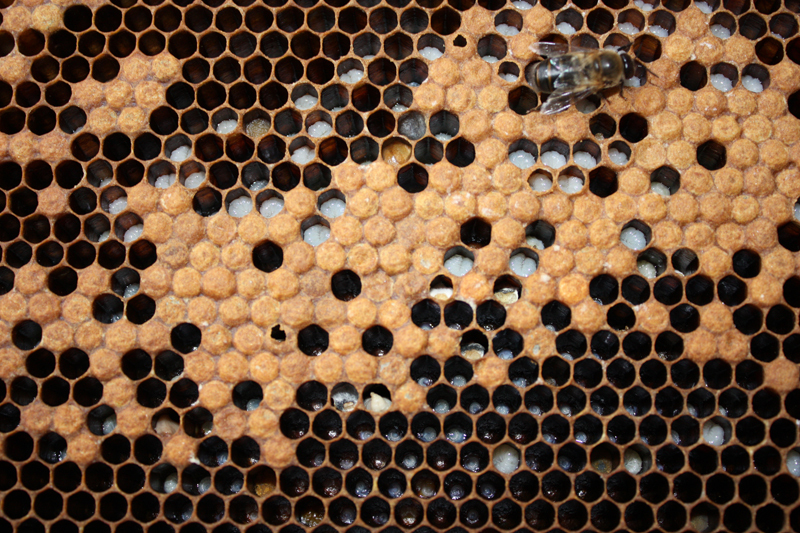 Hidden benefit of beekeeping: bee manure! This is a shameless rip off of a similar post on a similar forum but now I'm entering year 2 and hence now know everything there is to know about beekeeping I thought it might be interesting and hopefully useful. 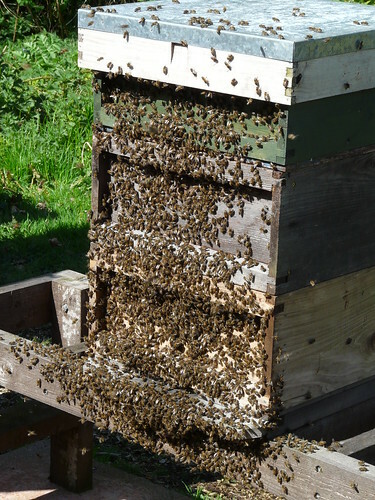 1) Don't buy anything until you've done a couple of inspections at your local association or with another beekeeper. The BBC have reported the confirmation of Nosema ceranae in Northern Ireland.